So Lonely in Gorgeous: The Brush Gods Have Answered Your Prayers! Hakuhodo's Holiday Brush Set Is Available on hakuhodousa.com!! The Brush Gods Have Answered Your Prayers! 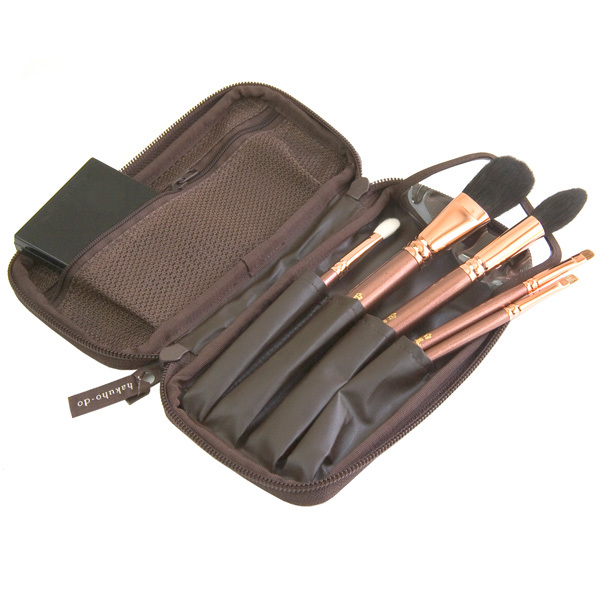 Hakuhodo's Holiday Brush Set Is Available on hakuhodousa.com!! Although the brush set has a slight name change (i.e. 2012 to 2013), it's the exact set I own. 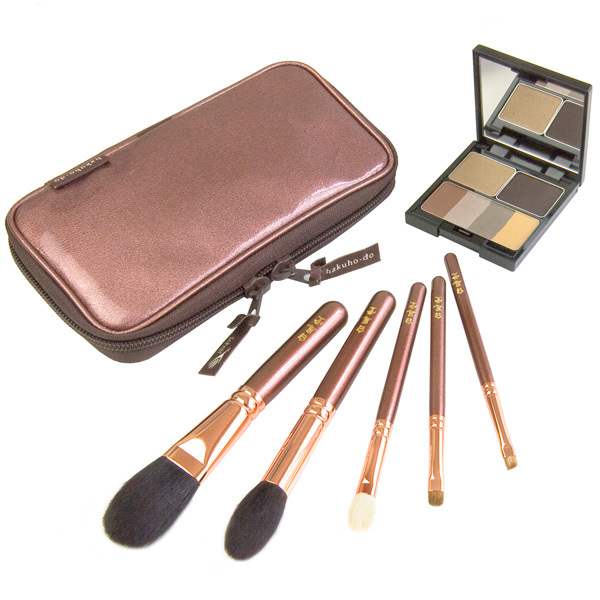 The Hakuhodo Winter Set 2013 retails for $179.00 (Model: H3756A). Also, hakuhodousa.com does ship internationally...so this can be yours!!! If you'd like to see pictures of the actual brushes click here. You were the first person to come to my mind when I got the email. Did you order it? Absolutely! Of course I haven't recieved it yet because customs first has to sit on it for a few weeks or months. Why so long??? WTF, who knows?! Perhaps they are waiting for it to hatch?? hahaha, I almost choked on my drink when I read "Perhaps they are waiting for it to hatch", I love it!!! I know the feeling! I haven't received the sisters package of all the Holiday collections I purchased (Chanel, Guerlain, Tom Ford, Dior, etc). I've been living in this country for too long!!! Lucky you! How often do you get to see each other? P.S. Haku Xmas has sold out on Haku USA. I haven't seen my sister in two years, but we talk on Skype often. She had her second child almost a year ago and I have yet to meet my nephew.